* The above packages are the minimum pricing for basic personal tax returns only. If any of the returns require any of the extras listed below there will be an additional charge on the package to prepare the appropriate schedules. 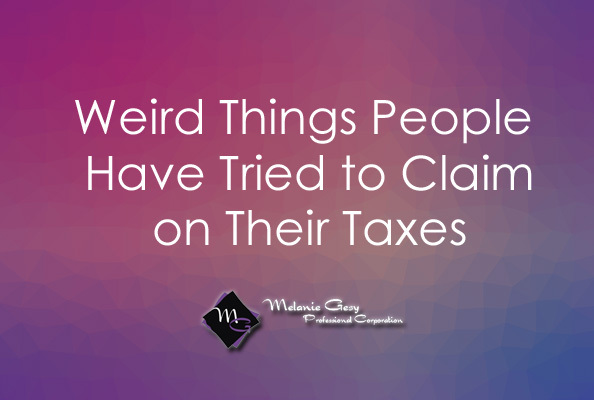 There may also an additional bookkeeping charge if your documents are not provided to us in an organized and complete manner. 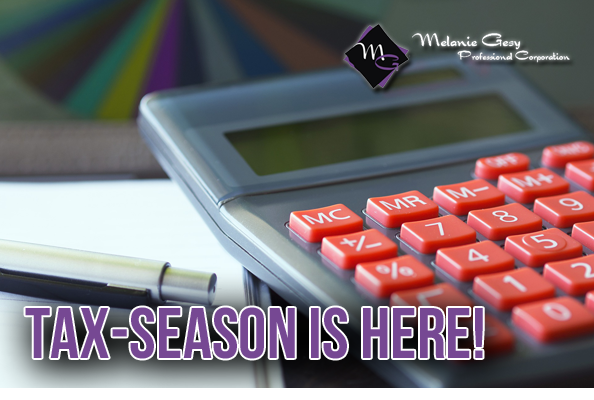 The following rates* are based on the minimum hours required for a personal tax return. These rates are separate from the packages listed above, unless it's specifically included in the packages. *Pricing is approximate, based on minimum hours required. 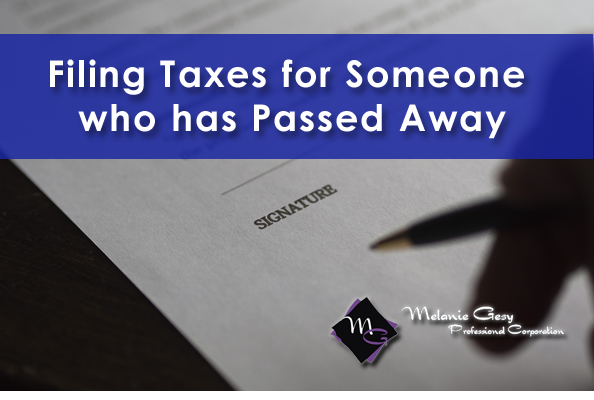 There may also an additional bookkeeping charge for all personal tax services, if your documents are not provided to us in an organized and complete manner.